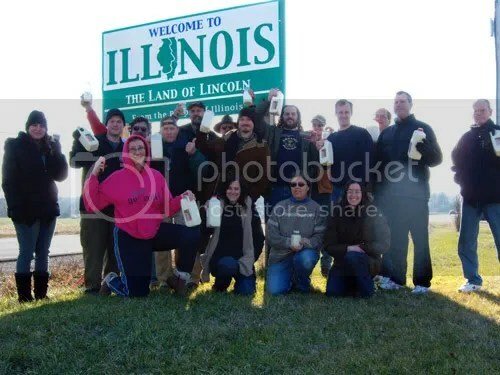 Raw milk freedom riders crossing the interstate line into Illinois with 100 gallons of raw milk. “The Bill of rights was ratified 220 years ago, on December 15, 1791. Virginia became the 12th state to ratify the first 10 amendments, and they became law. “The Amish are reluctant participants in the legal system, no matter what the occasion. They prefer to stay very much within their own communities, and avoid conflict with the outside world. “…Reuters reported that a diet craze involving low carbs and high fat is partially to blame for a butter shortage in the European nation, which will likely spell trouble as the holiday season fast approaches. “Sales all of a sudden just soared, 20 percent in October then 30 percent in November,” Lars Galtung, the head of communications at TINE, Norway’s biggest farmer-owned cooperative, told Reuters. Members of the ayahuasca-using religious group known as the Uniao do Vegetal (UDV), won a major legal victory on Monday (August 12, 2002), when a federal court ruled that the group’s use of ayahuasca was likely protected under the Religious Freedom Restoration Act (RFRA). Ayahuasca (also known as hoasca) is a visionary tea that serves as the sacrament of the UDV religion. In May 1999, US Customs agents seized several bottles of ayahuasca imported from Brazil for use by members of UDV’s US Branch headquartered in Santa Fe, New Mexico. “Small farmers across the country, beware, your local authorities and the Food and Drug Administration (FDA) are out to put you out of business. 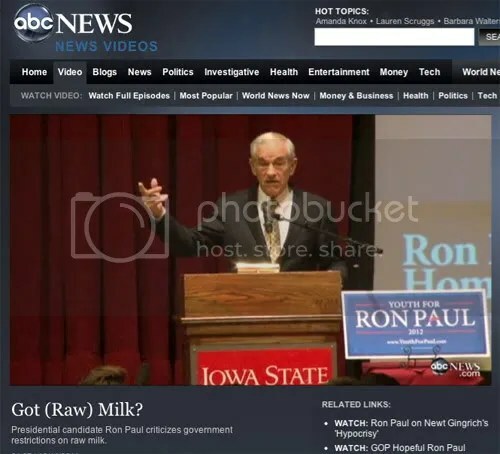 Raids have taken place against small farmers in Maine, Pennsylvania, Nevada, California and Wisconsin against farmers for a variety of reasons, including selling organic and raw foods, as well as the sale and distribution of raw milk.